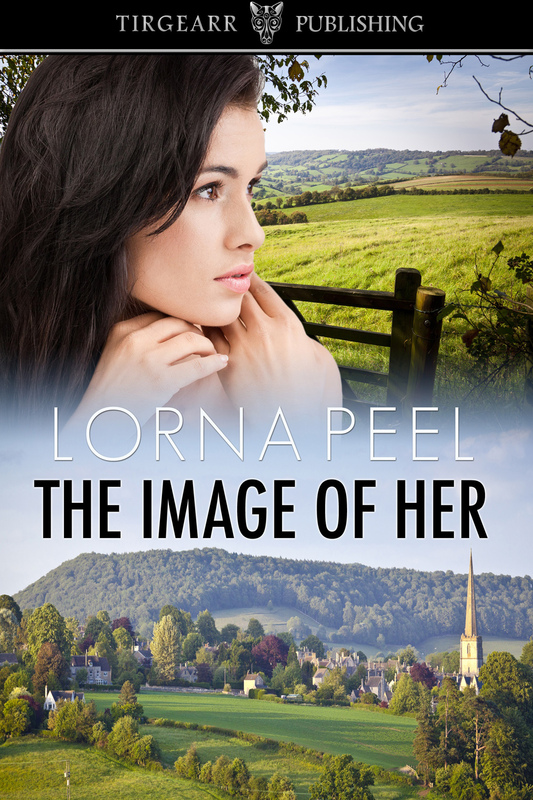 Goddess Fish Promotions is organizing a Virtual REVIEW ONLY Tour for The Image of Her by Lorna Peel, a 300 page Romantic Suspense available May 11 from Tirgearr Publishing. The tour will run every Monday for 4 weeks starting on June 6, and the book is available in PDF, mobi and ePub formats. Lorna Peel will be awarding a $25 Amazon/BN GC to a randomly drawn winner via rafflecopter during the tour. Additionally, Goddess Fish Productions will be awarding a $5 Amazon GC to a randomly drawn host. If you can create an extra space on the 27th of June we would love to be a part of this tour.